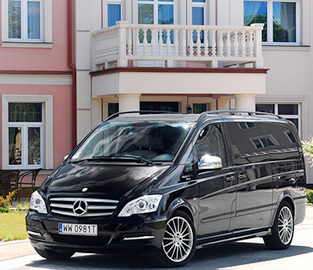 What a better vehicle than a Mercedes Benz Viano to drive around the Island with your group of friend. 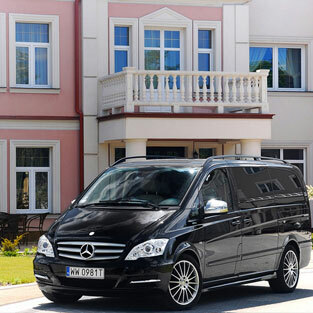 This Mercedes Rental Van in Ibiza is one of the most popular due its luxury category and comfortable seats. Contact your friends, book a flight and drive off Ibiza in your Hired Mercedes Van !! !